A good speaker is a necessity and the consumer market is full of several types of equipment meant for fulfilling individual needs be it for cars, homes, theatres, or computers. It brings the immersive experience of listening to new levels because of its clarity and depth. There is nothing like relaxing by capturing pure sounds from your speaker which fills the room and transforms the living space to an amazing melody hall. Choosing the right speaker depends upon the taste, budget, usage and listening preference of the user. One must check the sound quality of a speaker before making a buy as it will assure you that your specific needs are being met with this purchase. Demand for speakers is at all-time high and several brands have introduced unmatched and unrivaled speakers for both commercial and professional use. The best brands are on a lookout to please the audiophiles who will not be satisfied until and unless they get a sound that is clear and true to the original source. Harman International offers its impressive products for audiophiles and music lovers that cannot compromise with the sound and clarity of a speaker. It has been the recipient of several Academy Awards and Grammy Awards for technical excellence. Harman International is an American origin company that acts as a subsidiary of its South Korean origin parent company Samsung Electronics. It was founded in the year 1980 by its co-founders Bernard Kardon and Sydney Harman and currently handles all its operations from headquarters at Stamford in Connecticut, the United States. 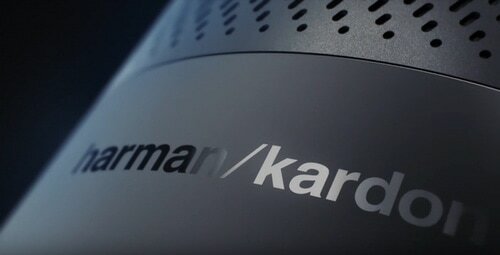 Harman International is associated with the electronics industry as it deals in designing and manufacturing of speakers as well as other audio products for enterprises, automakers, and consumers. Bose is a world leader in the competitive speaker brand market because of its high-performance product lines that create clear, rich and comprehensive sound. 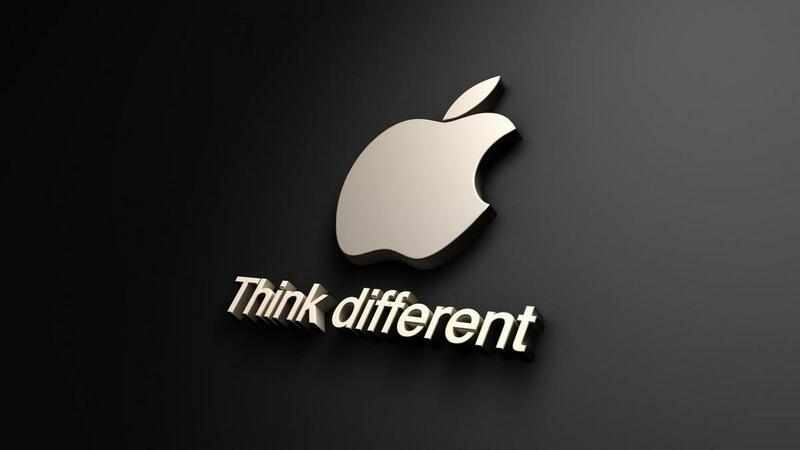 It is a billion dollar company that is known for product development and innumerable trademarks and patents. Bose is an American origin company founded in the year 1964 by its founder Amar Bose. This private company handles its operations throughout the world via headquarters base at Framingham in Massachusetts, the United States. Bose is associated with consumer electronics industry as it deals in manufacturing, designing and developing of audio equipment like loudspeakers, computer speaker, wireless speakers, stereo speakers, car speakers, smart home speakers, portable speakers, and home theatre speakers. The products are available in stylish designs and several sizes, colors, and shapes. Sennheiser is a reputed speaker brand synonymous with groundbreaking audio products that brag of the best quality, superb designs, and clear voice. Sennheiser is a German origin brand that was founded in the year 1945 by its founder Fritz Sennheiser. It has spread its network to several countries and handles all its operations from headquarters established at Wedemark in Germany. 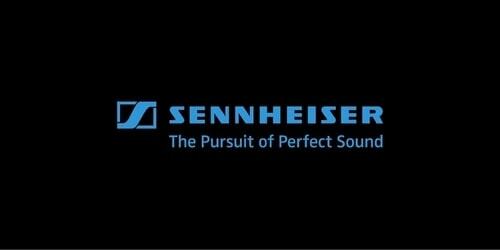 Sennheiser is a private company owned by its family members. It is associated with the electronics industry as it deals in designing and manufacturing of audio electronics including high-end speakers for professional and personal use. Sony is a brand that is synonymous with trust and loyalty as it offers high-quality and innovative products that guarantee incredible sound quality and unmatched performance. Sony Corporation is a Japanese origin conglomerate that was founded in the year 1946 by its co-founders Akio Morita and Masaru Ibuka. 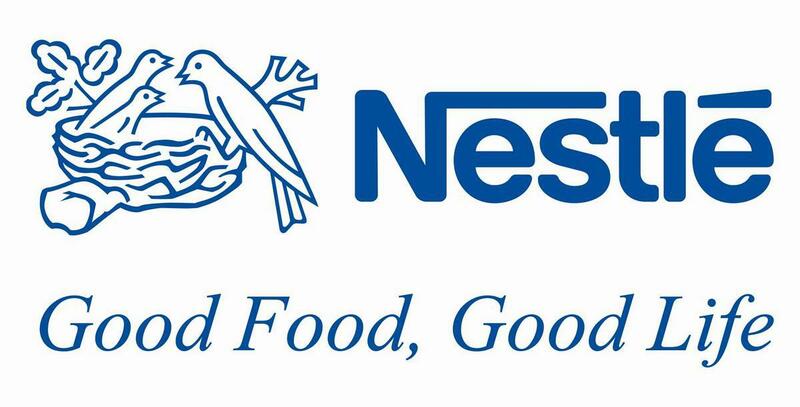 Products of this multinational company are easily available in every part of the world. It has set up headquarters base at Minato in Tokyo. 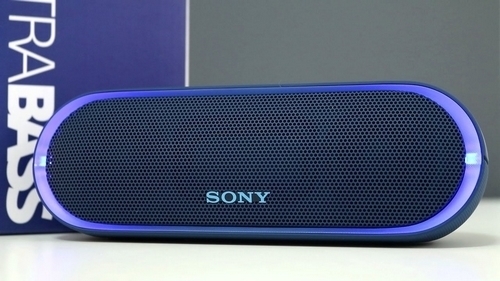 Sony Corporation has diversified business interests and one amongst it is manufacturing, designing, and marketing of world-class speakers for both personal and professional use. Sony offers every kind of speaker from tiny wireless devices to large loudspeakers so that it can meet individual needs of its customers successfully. Philips is a Dutch origin conglomerate that was founded in the year 1891 by its co-founders Fredrik and Gerard Philips. 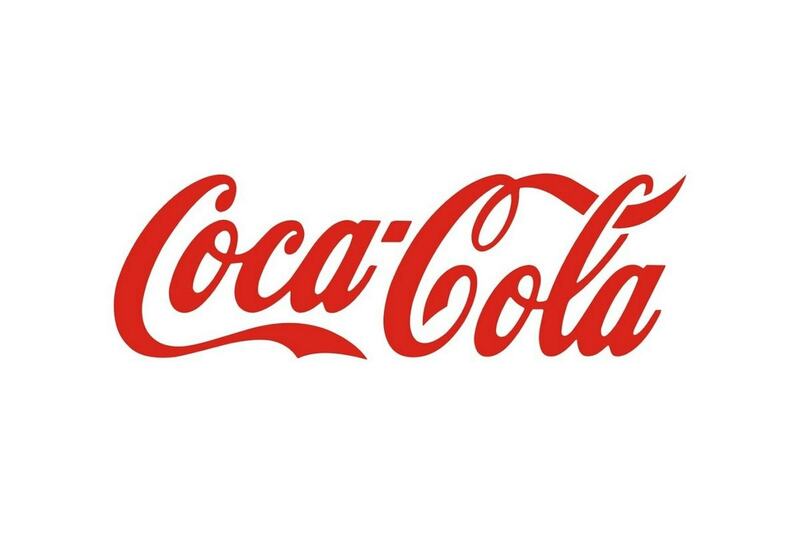 The multinational corporation has spread its product presence to most parts of the world. It handles its operations from headquarters based at Amsterdam in The Netherlands. Philips is a popular company with interests in different industries. It is associated with consumer electronics as it deals in manufacturing, designing, and marketing of different types of speakers like home audio speakers, wireless speakers and computer speakers. 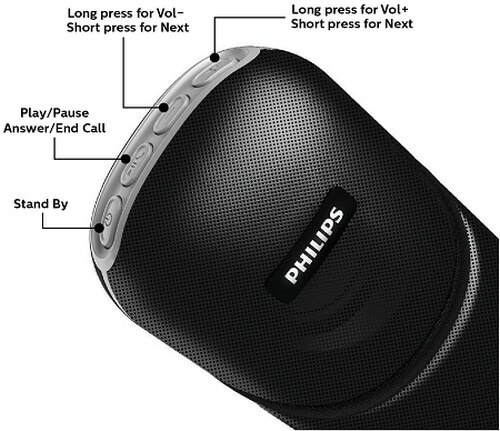 Philips has been able to create a name for itself as one of the high-profile speaker brands in the consumer market. The company realizes its responsibility towards the environment and hence has committed itself to “Green Initiatives”. Dynaudio is a world-recognized speaker brand that guarantees high performance, quality design and a clear and precise voice through its high-end range of speakers. Dynaudio is a Danish origin company founded in the year 1977. It handles its operations via headquarters based at Skanderborg in Denmark. The public company is associated with the electronics industry as it deals in manufacturing speakers with their personal drivers. 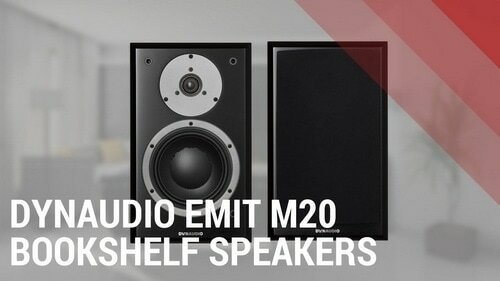 Dynaudio offers the best quality speakers and hence is the audio supplier to Buggati, Volkswagen and Volvo. It works along with its subsidiary Dynaudio Acoustics that deals in supplying professional loudspeakers. Dynaudio speakers have been installed in nearly ten thousand recording studios in and around the world. Klipsch is often described as a pioneer speaker brand as it has always taken an uncompromising stand to remain true to its core value. It offers authentic, pleasing and emotional experience to its listeners through its world-class speakers. 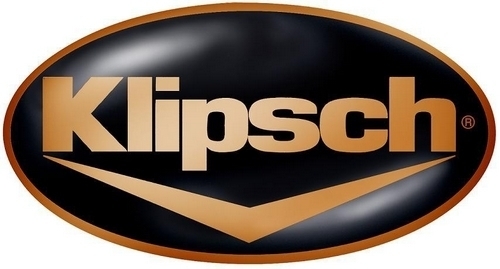 Klipsch is an American origin company founded in the year 1946 in Hope, Arkansas by its founder Paul W Klipsch. It acts as a subsidiary of its parent company Voxx International and handles its operations from headquarters set up in Indianapolis in the United States. Klipsch is associated with the consumer electronics industry as it deals in manufacturing and marketing of loudspeakers and headphones. Its variants include flat-panel speakers, surround-sound speakers, bookshelf speakers, subwoofers, floor-standing speakers and home theatre system-speaker. Bowers & Wilkins is adjudged as one of the top-rated speaker brands in the world as it is determined to fulfill modern requirements with help of latest technological advances. 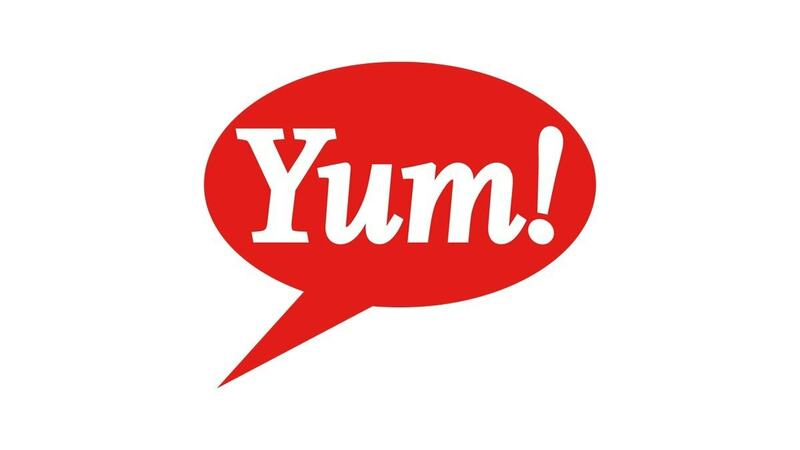 The brand name is synonymous with innovation and experimentation. 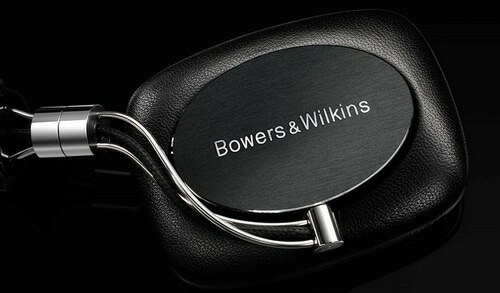 Bowers & Wilkins is a British origin company that was founded in the year 1966 by its founder John Bowers. This private company acts as a subsidiary of its parent company B&W Group Ltd and has set up its headquarters based at Worthing in England. Bowers & Wilkins is associated with consumer electronics industry as it deals in manufacturing of audio equipment like speakers. Its product portfolio from its origin till today includes popular models like P1, DM1, DM3, DM70, DM6, 801, CM1, Matrix 801, Nautilus 800 Series, PV1, 800 Series Diamond and 800 D3. Bang & Olufsen is a pioneer speaker brand defined by its need to serve acoustic perfection. All its products are created with help of precise engineering that fine-tunes each component so that it can produce clarity in voice. 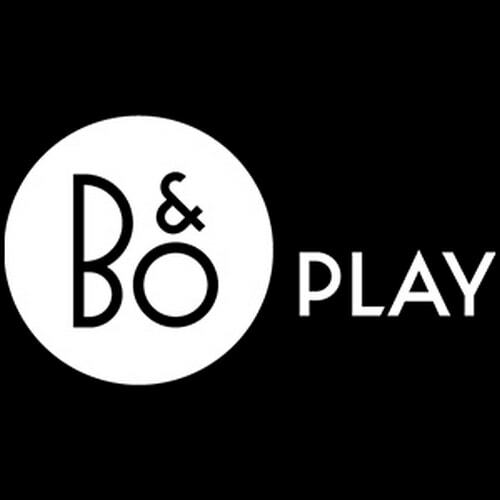 Bang & Olufsen is a Danish origin company that was founded in the year 1925 by its co-founders Svend Olufsen and Peter Bang. It has set up its headquarters at Struer in Denmark. Bang & Olufsen is associated with the electronics industry as it deals in manufacturing, marketing, and designing of audio products along with television and telephone sets. Its product portfolio includes powered speakers with inbuilt amplifiers and passive loudspeakers. The in-demand speaker brand is credited with the launch of “Beosound Edge”, a speaker that can stand on the floor or can be mounted on the wall. Other important models are BEOLAB 17, CELESTIAL, PALATIAL, and BEOLAB 19. Pioneer Corporation is a Japanese origin company founded in the year 1938 by its founder Nozomu Matsumoto. 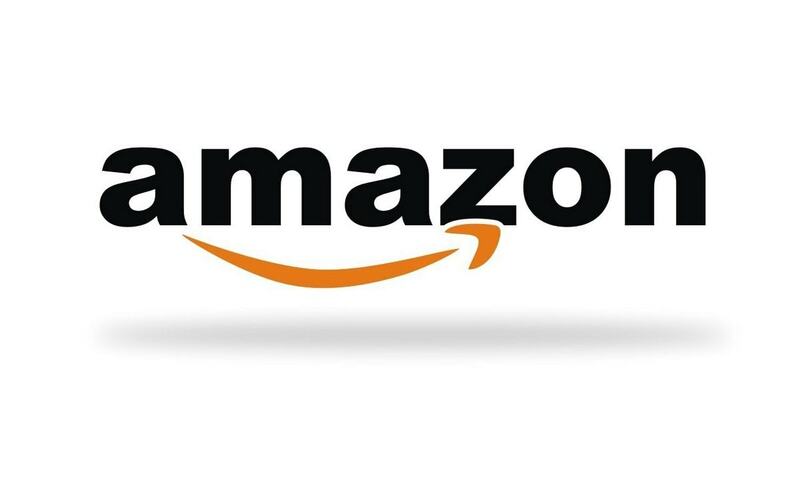 It is a multinational public corporation that handles its operations in the domestic and international market from headquarters base at Tokyo in Japan. Pioneer Corporation is associated with the consumer electronics industry. It started its journey as a repair shop for speakers and today has become one of the leading manufacturers of audio speakers in the world. Pioneer Corporation has been able to gain the trust and respect of its customers because of its high-end products like the Pioneer MRX-3, a wireless speaker which is very popular in the market because of its impressive durability and great and clear sound. Yamaha Corporation is a Japanese origin corporation founded in the year 1887. This iconic company operates in a worldwide market from headquarters based at Shizuoka in Japan. It is a conglomerate with several business interests and also deals in manufacturing of audio equipment like speakers besides other products. Yamaha Corporation believes in creating superior and authentic products that produce pure and flawless sounds for an unparallel listening experience. It is an iconic speaker brand that offers several variants to meet the individual needs of its customers successfully. The loudspeakers include BR Series, Concert Club V Series, CBR Series, and the Installation Series, and surface-mount speakers include VXS Series F model, VXS Series S Model, and VS Series. It also produces powered monitor speakers, powered speakers and ceiling speakers. 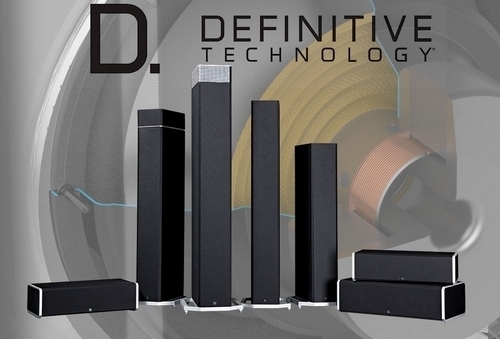 Definite Technology was a late entrant in the speaker industry but soon gained due credit because of its highly rated speakers to create its own individual place amongst established brands. The top speaker brand has received several awards and praises for its sound systems that boast of high performance and sound clarity. Definite Technology is an American origin company founded in the year 1990 by its co-founders Ed Blaise, Don Givogue and Sandy Gross. It is a subsidiary of its parent company DEI Holdings and handles its operations via headquarters based at Vista in California, the United States. Definite Technology is associated with the consumer electronics industry as it deals in developing, designing and marketing audio systems, headphones, loudspeakers, and soundbars. 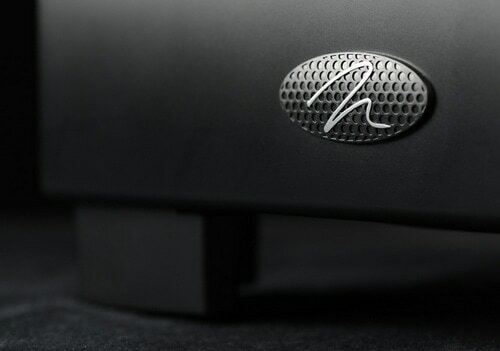 It has positioned key drivers on the rear and front panels of speakers that radiate sound to increase the soundstage while maintaining clarity of the voice. Some of its best products in consumer market include D11 Series, D9 Series, D7 Series, A90 Series, W7 and AW6500. Altec Lansing has made new inroads by creating some wonderful products like studio monitors, coaxial loudspeaker like Altec Lansing Duplex 600-Series, and “Voice of the Theatre” Line used in rock concerts, concert halls, and movie theatres. 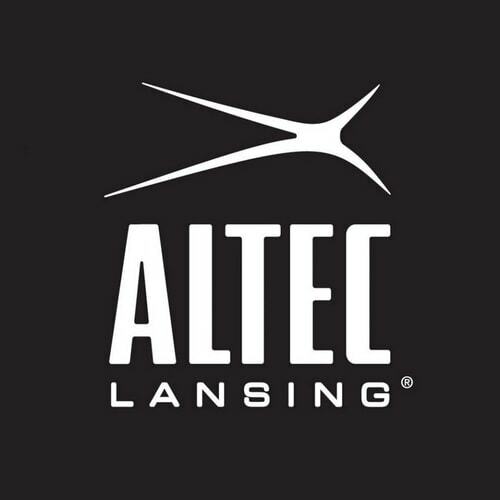 Altec Lansing is an American origin private company founded in the year 1927. 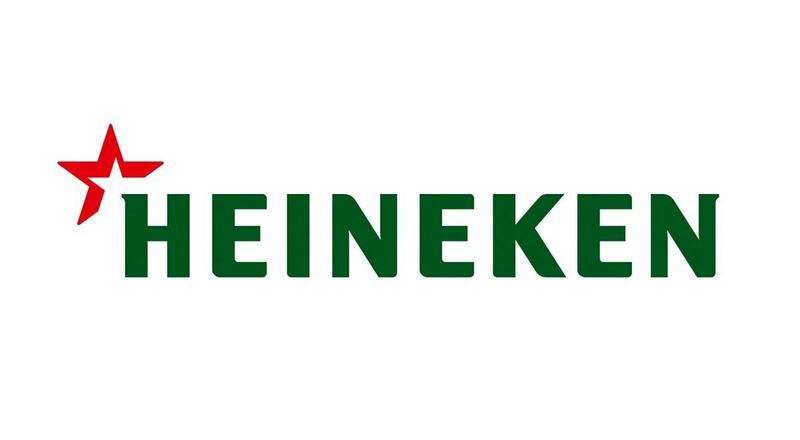 It is a subsidiary brand owned by its parent company Infinity Lifestyle Brands and handles all its operations from headquarters based at New York City in the United States. Altec Lansing is associated with audio electronics industry as it deals in manufacturing of loudspeakers and other electronics item associated with audio electronics for multimedia application, automotive, personal and professional usage. Martin Logan is a popular speaker brand that offers consumers products which deliver sound in its purest form. It has successfully harnessed technical excellence so that it can deliver uncompromising performance that is reliable and accurate. Martin Logan is an American origin company that was founded in the year 1979. It has set up headquarters base at Lawrence in Kansas, the United States. The company is associated with the electronics industry as it deals in manufacturing of hybrid speakers and subwoofer speakers. Its comprehensive product line includes electrostatic loudspeaker like Monolith and Statement e2 generation, subwoofers like Dynamo, Abyss, Grotto, and Depth I, in-wall speakers like Passage and Voyage, The ESL Series and The Motion Line. KEF was at one time known as “The Leading Audio Company in Europe” and is still a favorite amongst the music enthusiasts. Since its inception, the speaker brand has been acknowledged as one of the most technologically advanced and forward-thinking manufacturers of speaker products in the global arena. 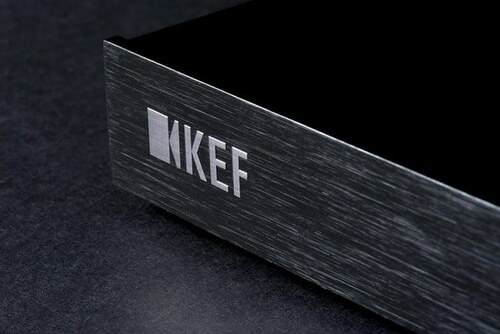 KEF is a British origin company founded in the year 1961 in Tovil by its founder Raymond Cooke. It acts as a subsidiary of its owner company GP Acoustics Ltd and handles its operations from headquarters based at Maidstone in England. KEF is associated with the electronics industry as it deals in manufacturing, developing and distribution of iPod speakers, subwoofers and loudspeakers in international markets. Its innovative designs and technical expertise has created high-class speakers that have gone on to win several awards in the international market. Polk takes pride in its unwavering commitment to craft high-end speakers whose sound will elevate senses and span decades. Advanced technology and great engineering experience have helped this American origin company to create a special place in the speaker industry. Polk is a subsidiary of its parent company Directed Electronics and was founded in the year 1972 by its co-founders Sandy Gross, George Klopfer, and Mathew Polk. It has set up headquarters base at Baltimore in Maryland. 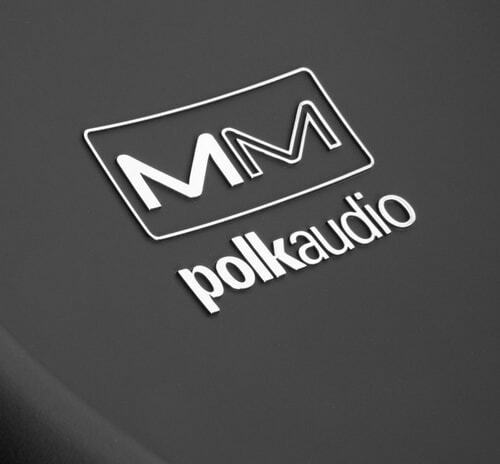 Polk is associated with consumer electronics industry as it deals in manufacturing of automobile and home speakers. Its product portfolio includes smart speakers that have been powered by Amazon Alexa and Google Assistant. Paradigm has been able to hold on to its position in the speaker industry as it has always met the demands of high-quality audio equipment successfully by integrating the latest technology and innovative ideas periodically and regularly. 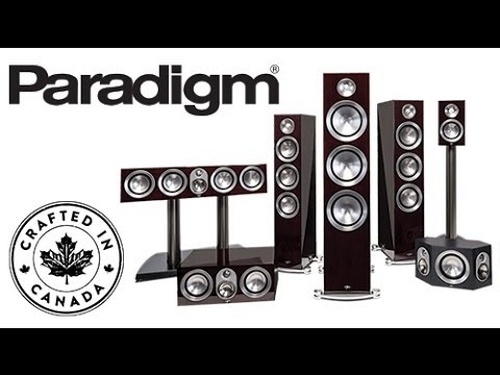 Paradigm is a Canada based company founded in the year 1982 by its co-founders Scott Bagby and Jerry VanderMarel. Products are available in fifty-five countries of the world and it has set up headquarters base outside Toronto in Canada, where all its products are crafted, engineered and designed. Paradigm is a favorite speaker brand amongst audio freaks as it offers several variants with thrilling dynamics, powerful bass, and accurate speaker design. Some of its most important products include MONITOR SE, Décor Custom Collection, PERSONA Series, DEFIANCE Series, Persona Series, and PREMIER Series. Dolby has gained international fame in the consumer market because of its continuous updated audio technology that delivers precise sound in its purest form that seems breathtaking to the listener. It is an acclaimed brand that is credited with licensing its high-end technologies to manufacturers of consumer electronic items. 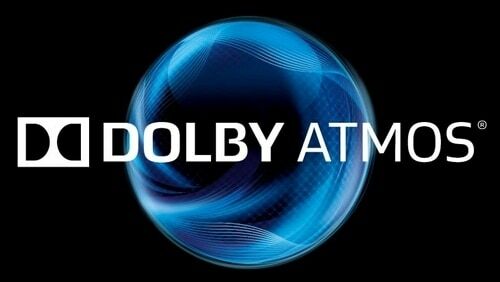 Dolby Laboratories Inc or commonly known as Dolby Labs was founded in the year 1965 by its founder Ray Dolby. It is a British-American company that serves a worldwide market from headquarters based at San Francisco in the United States. Dolby is a public company that deals in products like Dolby Virtual Speaker that is credited with stimulating 5.1 surround-sounds in twin stereo standard speakers and decoders like Dolby Pro Logic Liz, Dolby Pro Logic Lix, Dolby Pro Logic II, and Dolby Surround. 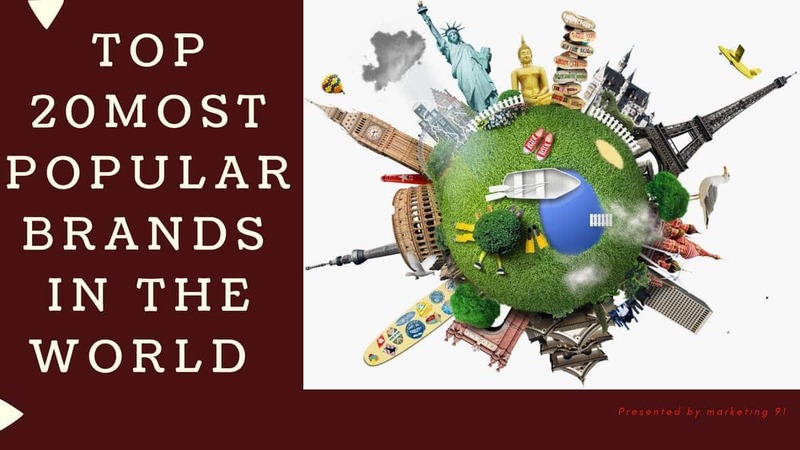 Above were all 18 top Speaker brands in the world.